We be Jammin on Janesville June 6! Hey it looks like "Jammin Joe" here on the left is kibitzing on a game. It looks like he's saying "hey don't move there, you'll lose your rook!" 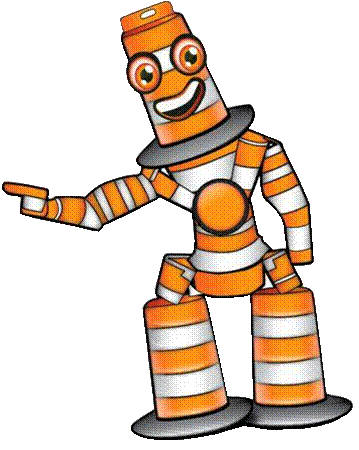 Be quiet, construction dude! 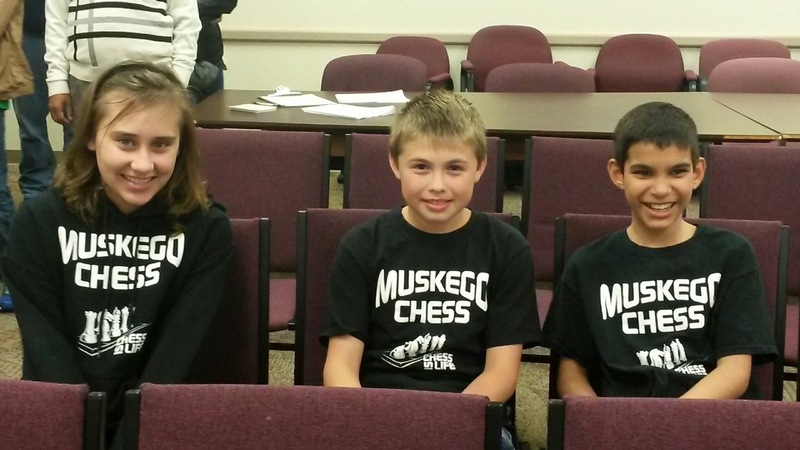 The Muskego Scholastic Chess Club will be located in front of the Muskego Public Library from 5pm - 9pm on Friday June 6th - wear your MSCC apparel and make sure to stop by/hang out! Let's make sure people are all walking around saying "what is all this stuff about CHESS?" heh heh . We'll have a simultaneous chess exhibit and some open boards to play on, and some chess tattoos and other fun stuff. Hope to see you then - it should be a blast! The event will be held at the Olympia Resort Hotel, 1350 Royale Mile Rd., Oconomowoc, WI; 1-800-558-9573; (Mention Southwest Chess Club for $99 room rate). (This is the same location as our recent Hales Corners Challenge event in April 2014). We hope you will attend this event (brought to you by the Southwest Chess Club, organizers of the Hales Corners Challenge series). You can print the attached flyer, or use the version at the bottom of this email, or print the online version. http://swccchess.blogspot.com/2014/05/milwaukee-summer-challenge-iii-june-21.html, and also round-by-round pairings and news while the tournament is in progress. Summer Chess - Lots Going on! Lots of Summer Events going on for the MSCC! We hope you can participate! Please see the calendar to the right for chess events including the Milwaukee Summer Challenge in June, the Green Bay Open in July, as well as MSCC Events such as Jammin' on Janesville, where we will have some tables set up at the Library! We will also be offering a weekly chess club on Summer evenings at the Muskego Library, look for info on that. We'll be teaching some beginners, and having some chess games. Wednesday evenings during June and July. Also Mr. Seghers is teaching a chess course for the Rec Dept for beginners, and Mr. Geiger from Mill Valley is holding a Summer School class about chess as well. Congratulations to our 6th grade teammates from Lake Denoon who received a commendation from the City of Muskego School board for winning the 6th Grade Wisconsin Grade level tournament this year. Receiving the award were Kyle, Nick and Chloe. Great job kids! Jason and Evan break the 1700 barrier? Congratulations to Jason Markowski for his stellar performance in his recent Southwest Chess Club 4-game/4 week tournament... He beat a 2000+ player (!) and an 1800+ player. Evan also did extremely well, earning a draw against a 2100. Ratings come out today, and guessing both he and Evan are now over 1700. Nothing like a friendly rivalry to spur kids forward to excel. Nice job boys!